Ruffa Gutierrez, a photo by sandro.paredes on Flickr. CJ Javarata, a photo by sandro.paredes on Flickr. Fabio Ide, a photo by sandro.paredes on Flickr. Chucho and Mika Martinez, a photo by sandro.paredes on Flickr. Xeng Zulueta, a photo by sandro.paredes on Flickr. 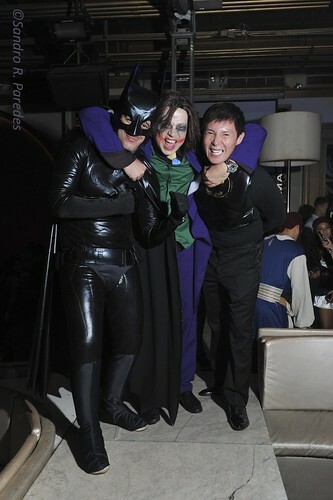 Two Batmen and Joker, a photo by sandro.paredes on Flickr. Angelika Dela Cruz, a photo by sandro.paredes on Flickr. Batman and Ruffa, a photo by sandro.paredes on Flickr.